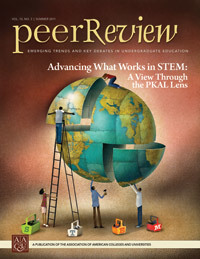 This issue, sponsored by the W. M. Keck Foundation as part of the PKAL Guide to Systemic Insitutional Change in STEM Education project, features case studies by institutions that developed and field tested a comprehensive institutional model for facilitating strategic change in STEM education. 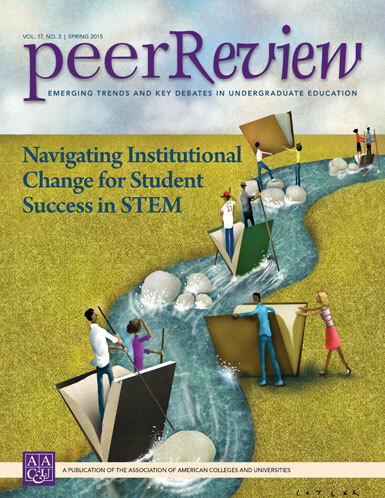 The model takes a scientific approach and provides both a process and content scaffold for campus leaders to facilitate change efforts. 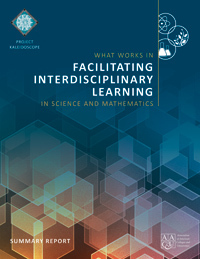 It offers leadership, planning, assessment, and practical tools for developing a strategic plan for change, including evidence-based practices. 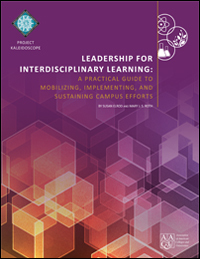 The model also provides a "readiness" tool for assessing the capacity for change in terms of faculty expertise, resources, and campus infrastructure as well as a rubric for monitoring progress. 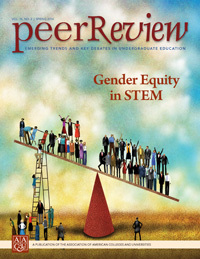 Although the model was developed for STEM specifically, it can be adapted to other institutional change projects more broadly or outside the STEM disciplines.